Silk fair trade scarf made in Cambodia. 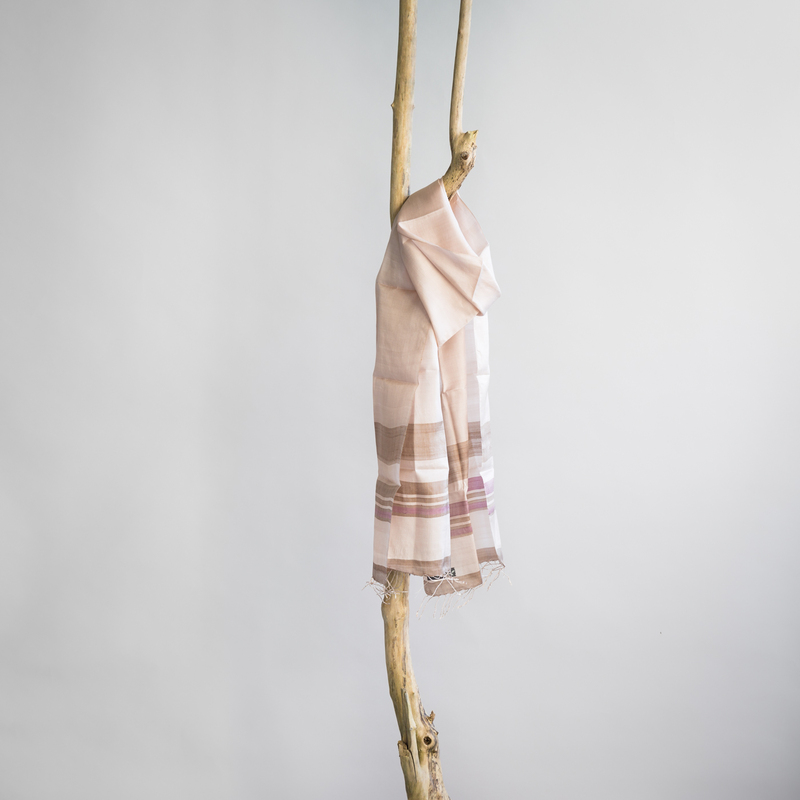 This sesame coloured silk Fairtrade scarf is handwoven by artisans from Prey Veng province in Cambodia. 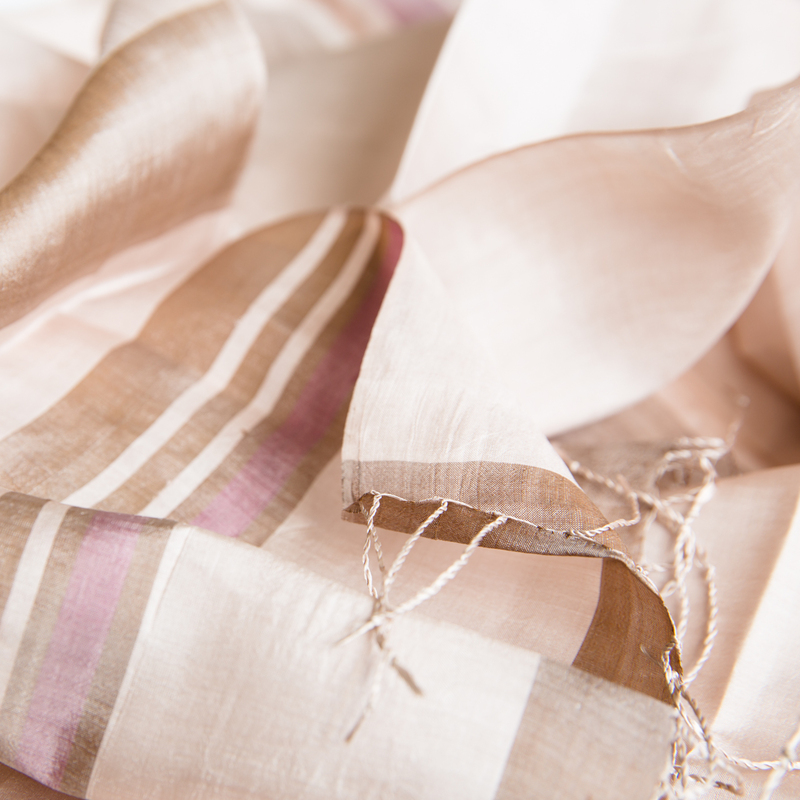 The artisans in this region are well known for their high standard weaving capacities.